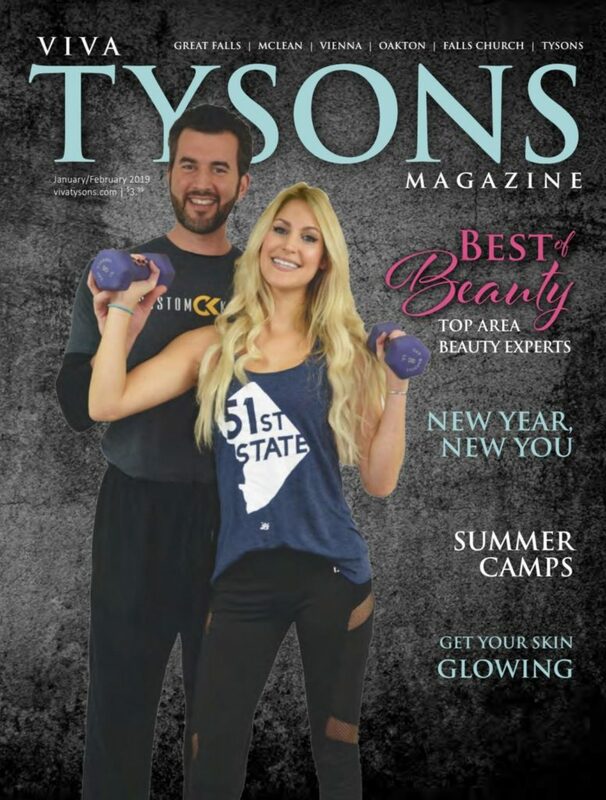 The publisher of VivaTysons Magazine has filed for Chapter 11 bankruptcy. As first reported by the Washington Business Journal, Tysons-based Johnny Hanna & Associates LLC filed for bankruptcy protection earlier this month, citing assets of $100,001-500,000 and debts of $500,001-1,000,000. Among the biggest creditors are George Stephenson and his Alexandria-based Stephenson Printing, which are collectively owed nearly $400,000. A handful of business lenders are also listed as creditors. Hanna told WBJ that he has struggled to sell ads in the magazine as digital advertising continues to overtake traditional media. A projected budget filed in federal bankruptcy court says Hanna’s company expects revenue of around $120,000 and expenses of around $190,000 over the next 12 weeks. The expenses include more than $75,000 in compensation for employees, writers and graphic designers; $50,000 for printing; and $25,000 for postage. Hanna told WBJ that he expects to get “back to normal” after the bankruptcy process.